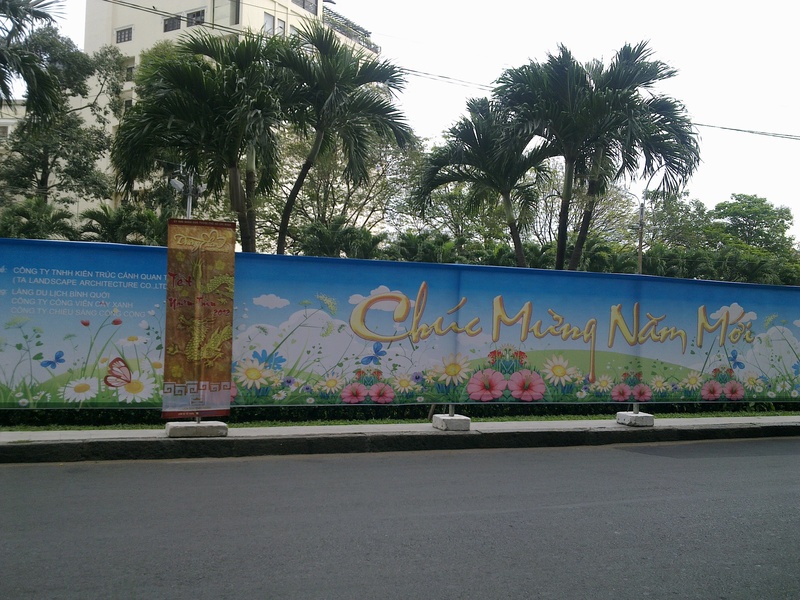 Nguyen Hue: from 4 to 2 Lanes | Hello Saigon! ← Say Hello to Manila! As much as I want to see the Flower Festival in full swing, I just wish traffic will ligthen up across our building. So scary to cross now with both cars and motorbikes in just one narrow lane! This entry was posted in Uncategorized and tagged District 1, Nguyen Hue St.. Bookmark the permalink.